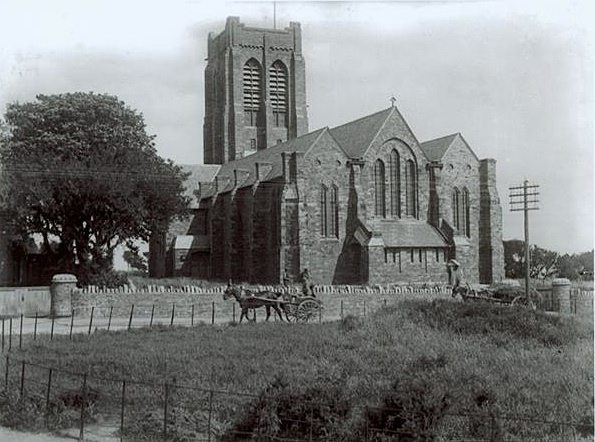 This is an image for Old Manx Churches and Chapels. Hi Peter, interested to know if you are a descendant of teddy who lived next door to the entrance of summer hill glen,,we were great buddies until I was called up for the army 1945 and lost track . Your photography is exceptionally accurate in resolution and composition. Thanks for your kind comments, very well received indeed. I am not aware of Teddy in my family to be honest.